Plumbing problems on your mind? Call LUK Plumbing anytime! Have our Journeyman Electricians Repair, Supply & Install, with up front pricing and scheduling that works best for you. LUK delivers fast, dependable service around the clock. So whether you expirence a plumbing, heating or electrical emergency at midnight, on the weekend or during the week, we'll take care of it. Our Plumbers, Sheet Metal workers and Electricians are experts in commercial plumbing, heating and electrical systems. We cover all commercial premises. LUK is a leading provider of Industrial service and installation in western Saskatchewan. "Big thanks to Jarvis who came and fixeed my furnace tonight in North Battleford. Could not have asked for better service." Thank-you very much Dustin did an awesome job like always it is a pleasure doing business with you folks. Special thanks for the excellent prompt efficient service we received this am. The two young gentlemen were the Best. We will not hesitate to call on your services again and we will certainly recommend your service to our friends. Lennox, Rheem, Re-verber-ray, Crane, American Standard, Honey Well Controls, White Rodgers, any other brand upon request. 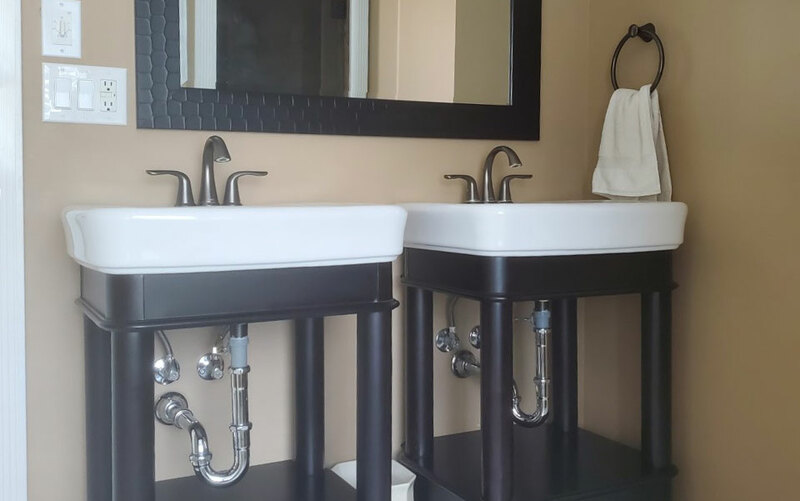 LUK Plumbing Heating & Electric Ltd, Kindersley, Saskatoon, and The Battlefords, SK LUK Plumbing Heating & Electric Ltd. incorporated in 1983 is an established mechanical supply and service corporation serving all of Saskatchewan. The company has experience on all aspects of construction, from domestic installations to large commercial and industrial projects. Our business philosophy is simple and direct. We give to our customers, the best products and the best service for the most competitive price.